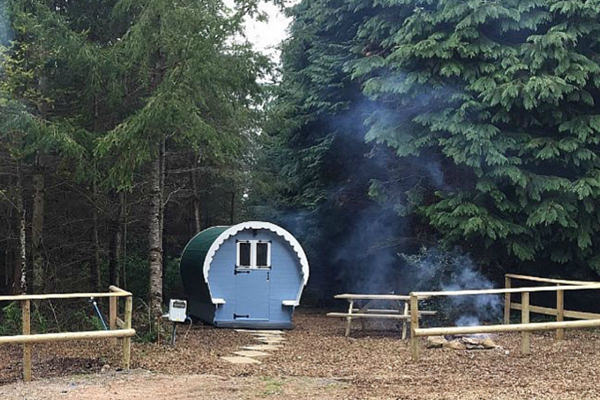 Ashbourne Woods is a beautiful woodland camping site, catering for all types of camping and overnight stays. 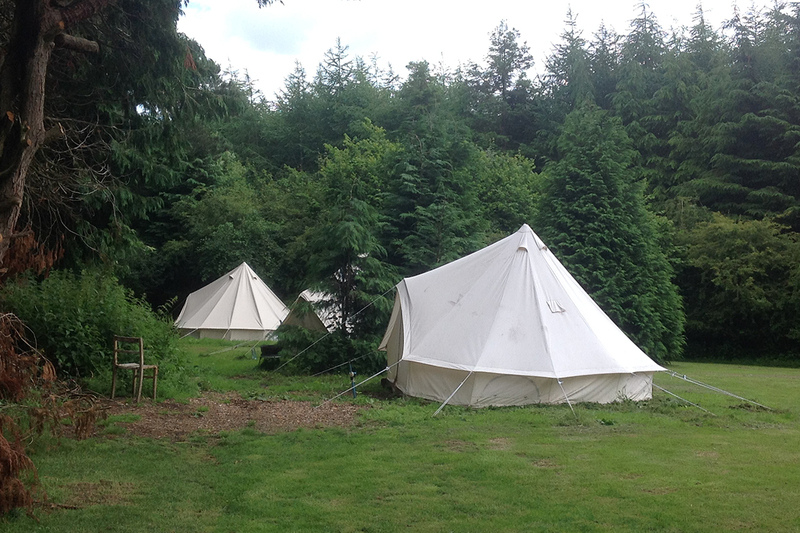 The campsite has 68 acres of woods, perfect for a tranquil stay. There are gravel pitches for campervans and caravans with electric hook-up points and water facilities. The reception area features toilets, showers, and a laundry and washing up area with hot and cold water and coin-operated laundry machines. 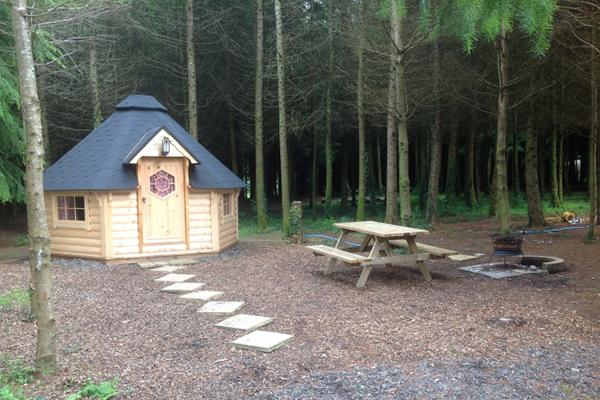 We have Firepits available on all pitches so you can enjoy a safe but atmospheric evening around an open fire. It is possible to book functions and parties within the complex.